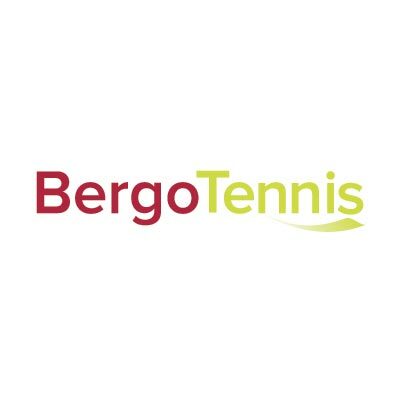 Bergo Tennis reaches quality criteria for tennis practice. Indeed, its structure offers excellent ball bouncing, good friction and elasticity. The Bergo Tennis tiles can be laid outdoor. As it offers a great light and extreme temperature resistance. Moreover, its perforated network pattern eases the water draining and a quick drying. It can be delivered in preassembled plates of 3×4 tiles. This enables assembling a new tennis court in a day. To ease the floor’s dilatation, it is required to install expansion strips. That can also be used, at the same time, as game lines. This floor enjoys a category 5 classification: Fast Pace, awarded by the International Tennis Federation (ITF). Bergo Tennis is available in 3 colors: blue, green and red clay. They allow the floor to expand and contract when the tiles are under big temperature changes. Especially outdoor but also in saunas. They are necessary for System 1 (Royal, Premium, Tennis).